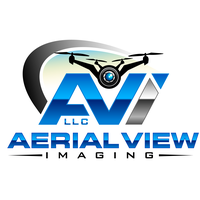 founder of Aerial View Imaging LLC. I loved imaging technology and all about it ever since I was in my early teens. Introduction to drone technology got me instantly hooked and took my imaging creativity desires to the new heights.Literally! I've created Aerial View Imaging LLC to offer the imaging services to clients who desire aerial and on the ground images for their projects. 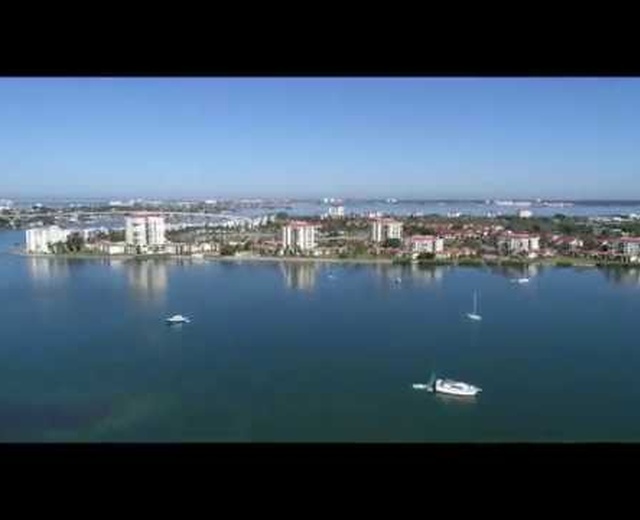 Aerial View Imaging LLC is here for you and your aerial/ground photography, video and 3D mapping needs. 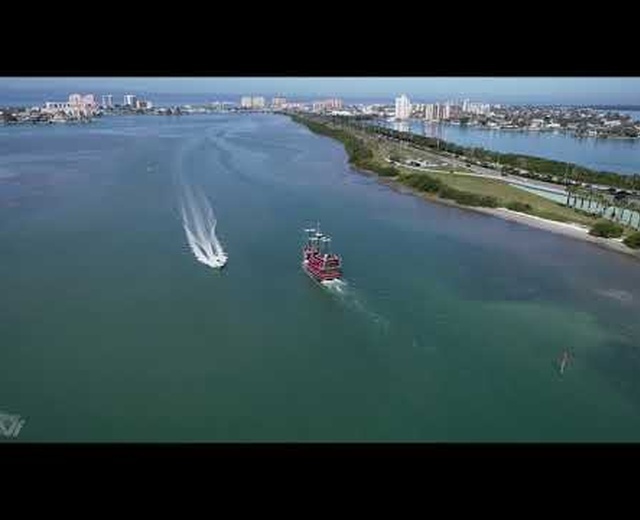 Please visit www.aerialviewimaging.com for more info.